RCP are providing full project management services to the University on the staged development, commissioning and overall delivery of this project which involves the demolition of the existing building, along with the design and delivery of a new-fit-for-purpose research building together with staged occupation and commissioning. RCP has also been involved in the management of specialist equipment procurement and installation. This new facility is a state-of-the-art 3936m2, five storey development that supports Otago’s animal based research and teaching, meeting stringent animal welfare and health and safety regulations and future proofing the University’s reputation for excellence. 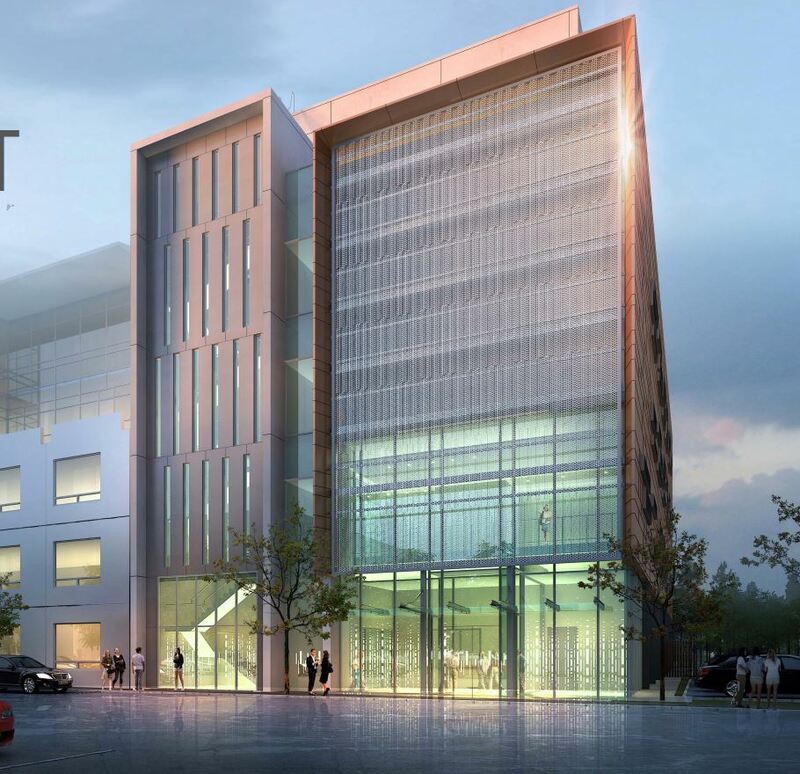 Key considerations have included the central project location within an operational campus environment and the associated interfaces with existing buildings, together with the mitigation of construction effects, including the provision of health and safety for staff, students and visitors.